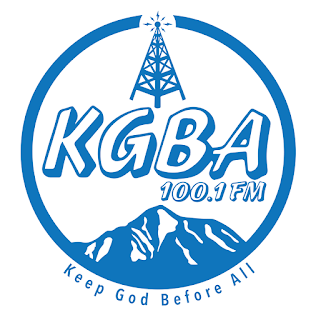 KGBA was heard with a fair signal on Andøya in October 2012. Today I received a very nice e-mail verification from them afther sending them a follow-up some days ago. TNX Tore B. Vik for v/s info.